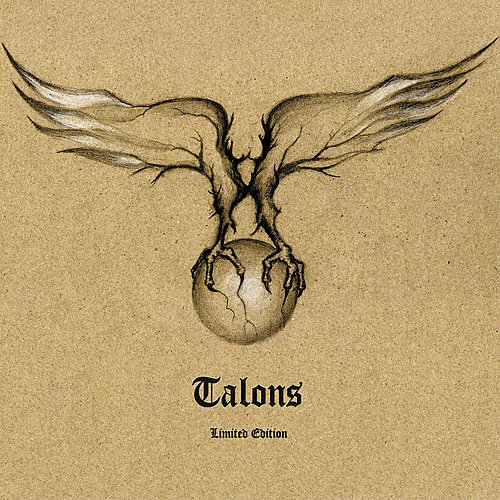 +The first song on "Talons" is based on a poem originally written by Henryk Vogel in German, and later translated to Russian because he thought it'd sound better if accompanied with a Russian folk-inspired melody. It's sang with a thick accent, yet I think it only adds some particular charm to this song. The B-side of this 7'' is mostly instrumental piano piece with a short a capella version of "Moscow Nights" close to its end. 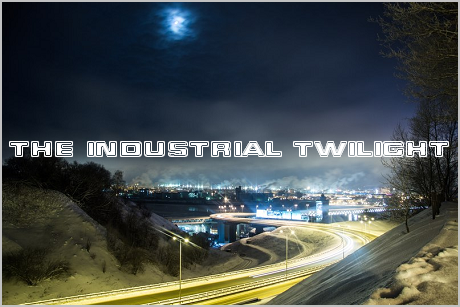 I couldn't find this 7'' on Darkwood's Bandcamp page, yet it looks like all its 299 copies were sold out long time ago, so posting a download link here hopefully wouldn't be a problem.